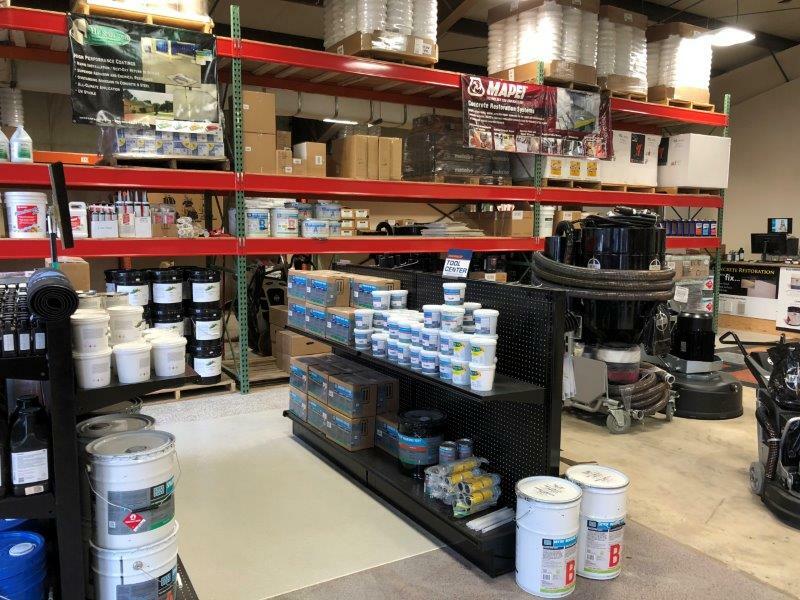 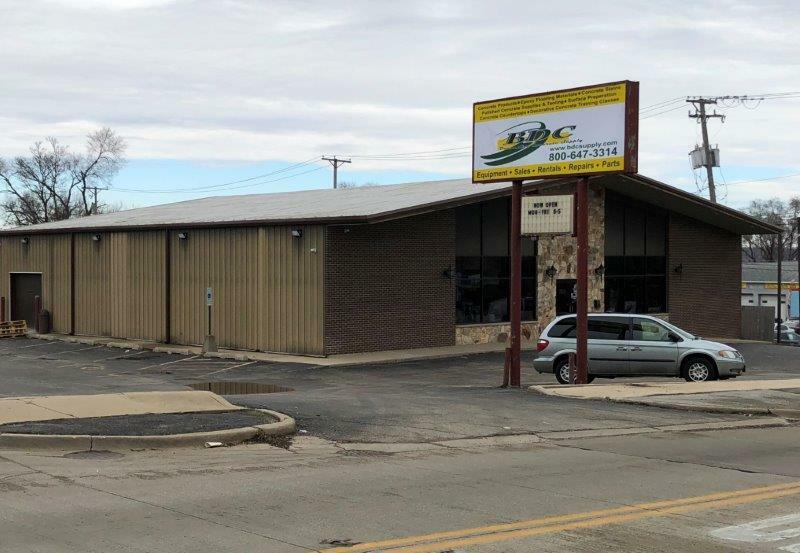 Your Sources for Decorative Concrete Products, Supplies, Equipment & Tools | SureCrete Design Products, Mapei, Laticrete/SpartaCote, Marshalltown, Ameripolish, BW Manufacturing, Northern Safety, Consolideck & More! 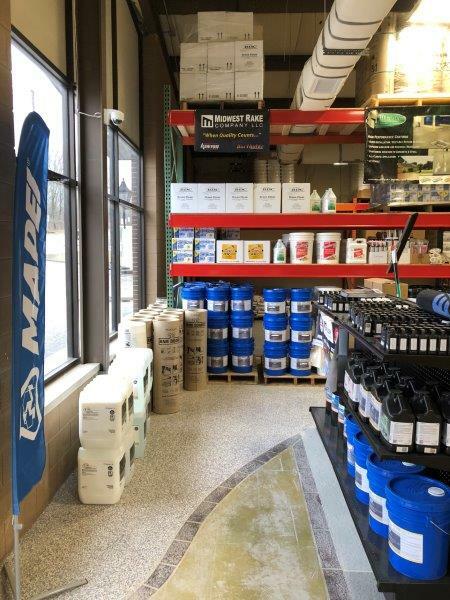 Laticrete’s 1 Day Training DEMO May 1st. 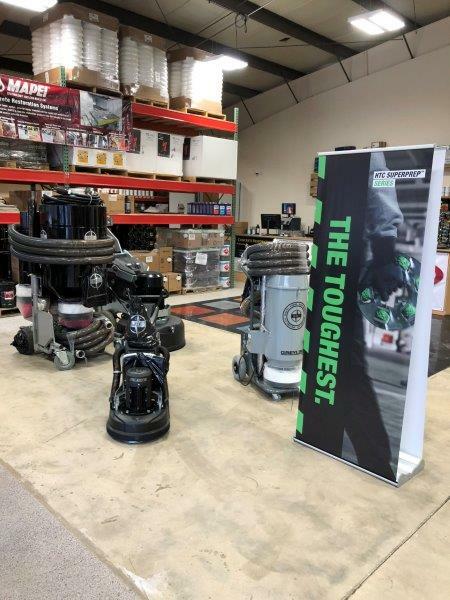 No Fee, sign up today. 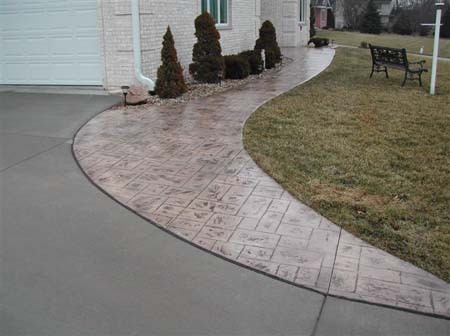 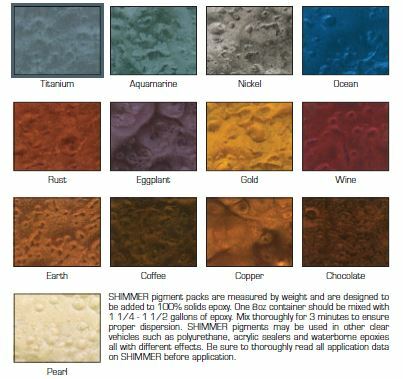 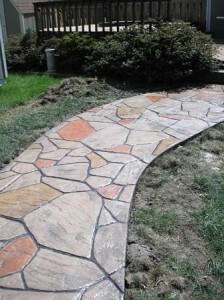 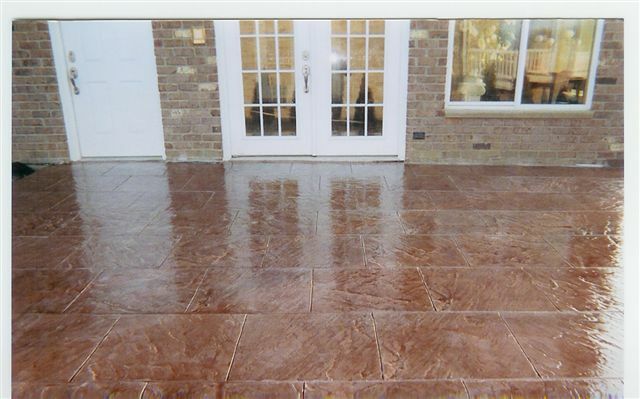 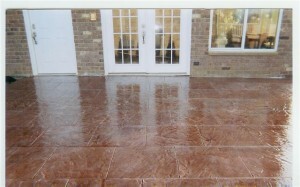 • For Stamped Concrete: Integral Color, Color Hardener, Powder Release. 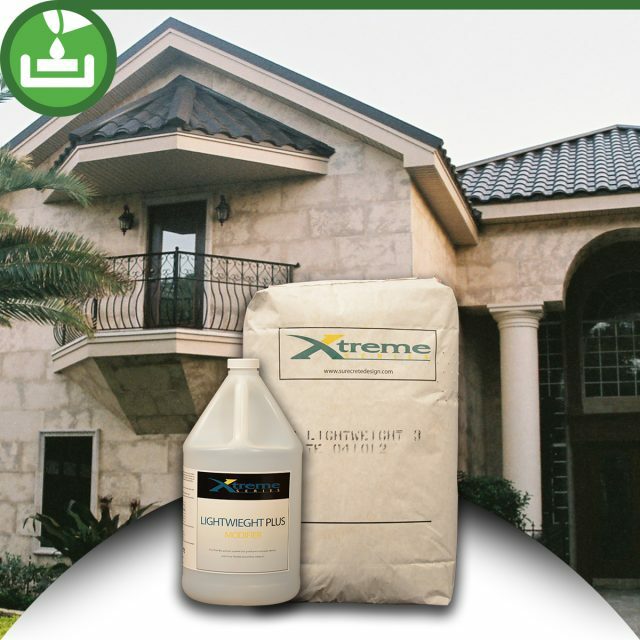 • Ultratop (Self Leveling topping). 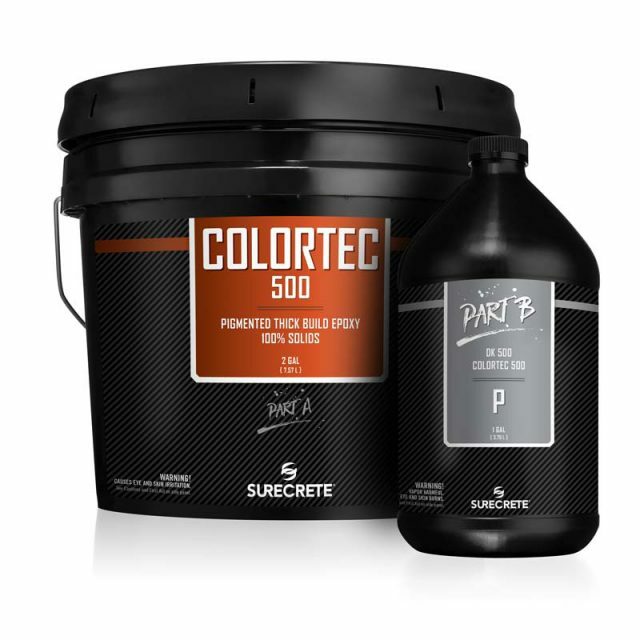 • Concrete Placer, Groovers, Floats, etc. 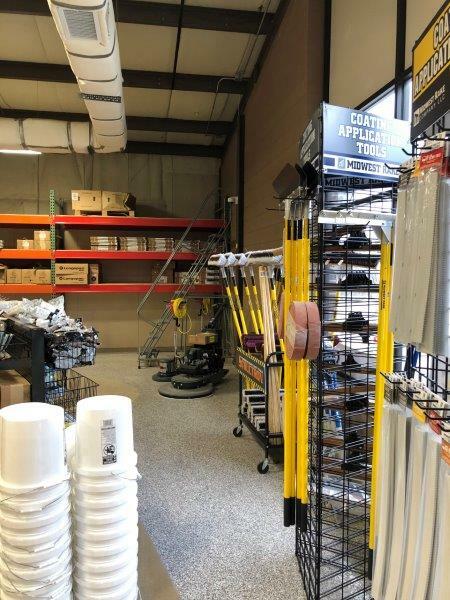 • Trowels, Scrapers, Squeegees, Shovels, etc. 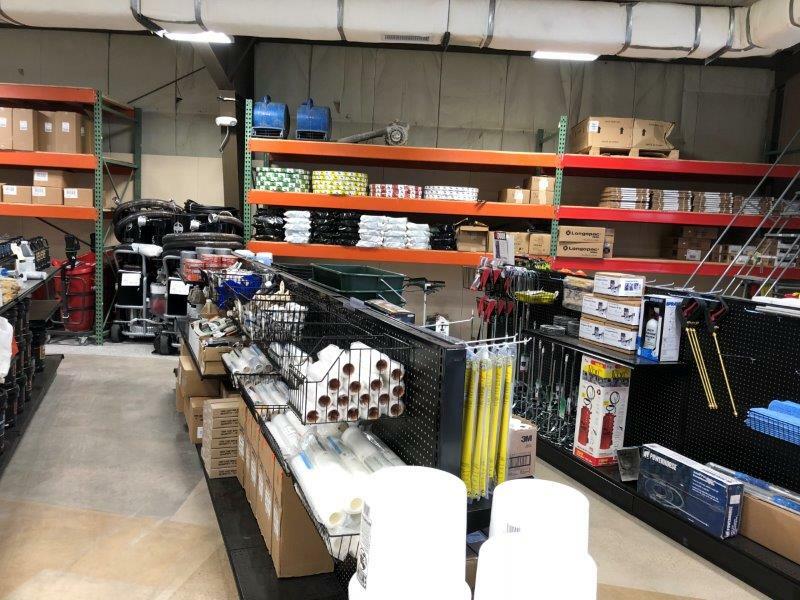 We carry tapes, measuring cups, roller covers & frames, brushes, paper & plastic covering, rags, garbage bags, sanding screens & buffing pads, etc. 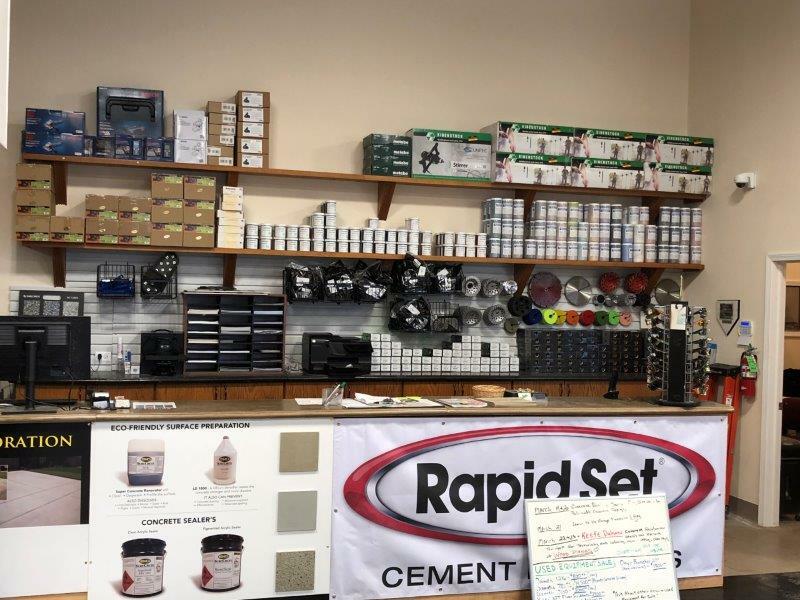 We have 4” & 7” diamond grinding cups, cutting wheels, polishing pads, etc.